We try to get the kids matching pajamas for Christmas Eve. We also get a Christmas themed book to read before bedtime on Christmas Eve. 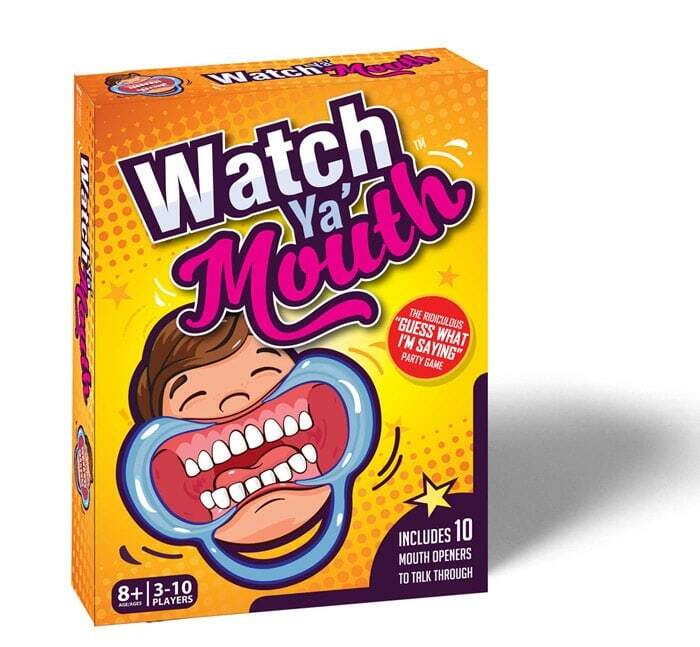 The Game Watch Ya' Mouth is definitely on our list this season. 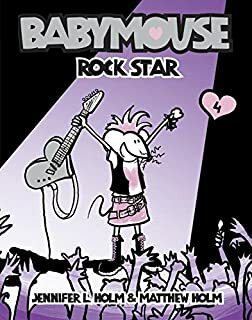 It looks hilarious and has both family and adult versions. 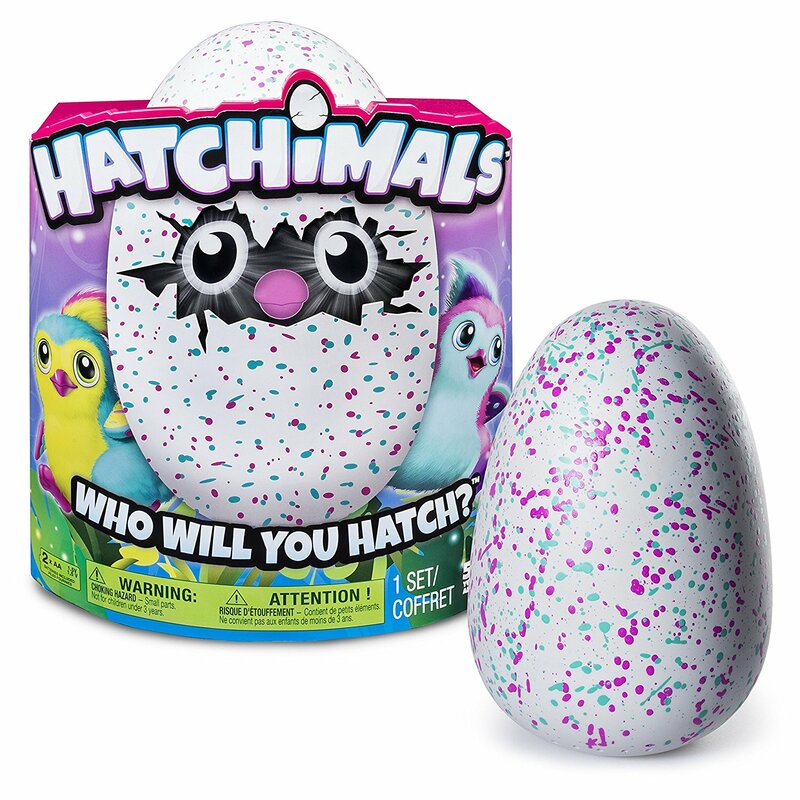 The hot toy of the season and my kids list is the Hatchimals! The girls are hoping for a new gym mat for the basement so they can practice all of their dance and gymnastics moves and skills. B is hoping for some new baseball cleats, a baseball bat weight, and a pitching/hitting net. Our favorite events are Pacers Games, Cardinals Games, Colts Games, Purdue Games, and theater shows. Going to Mass on Christmas Eve is a family tradition and the most important part of the whole holiday.